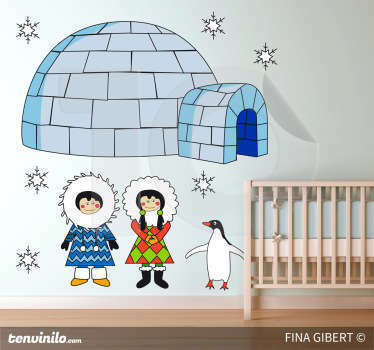 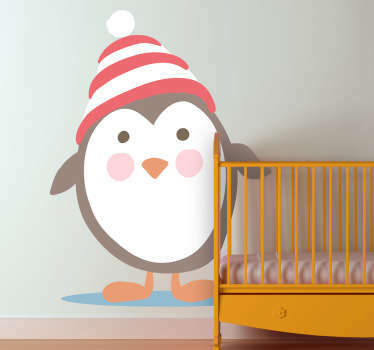 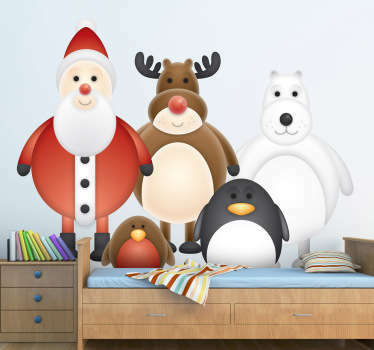 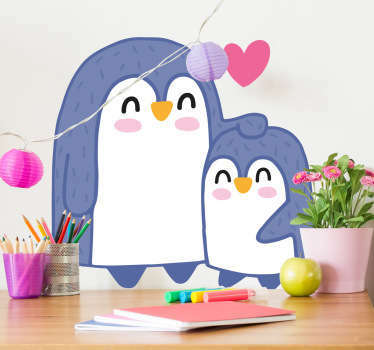 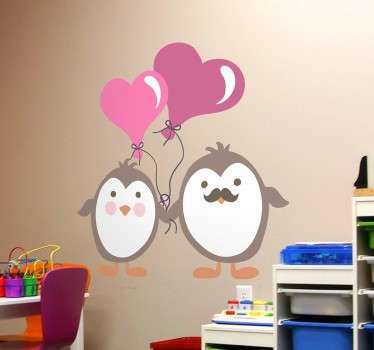 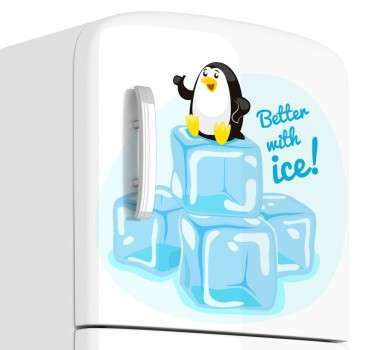 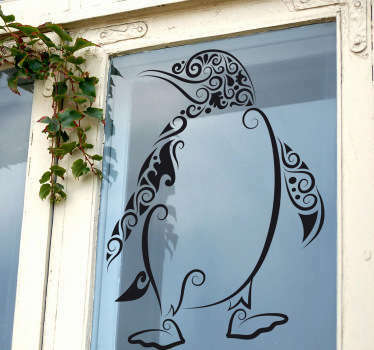 A collection of wall art stickers of cute and cuddly penguins to decorate your home or business. 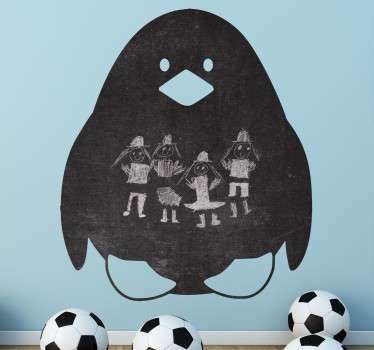 Are these Antarctic creatures one of your favourite animals? 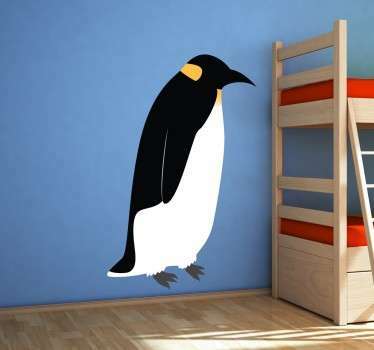 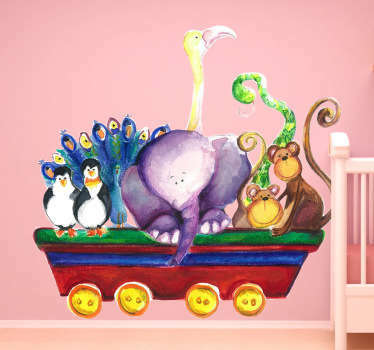 Perhaps your kids love penguins and want an animal themed bedroom? 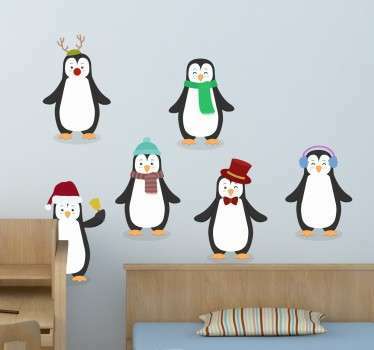 These penguin stickers are ideal for you. 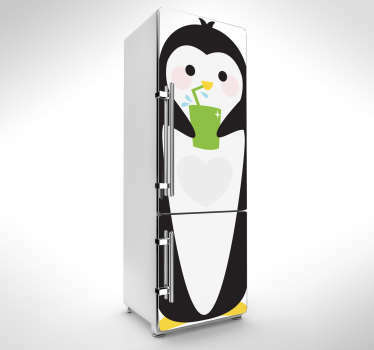 Cute cartoon designs that will please everyone. 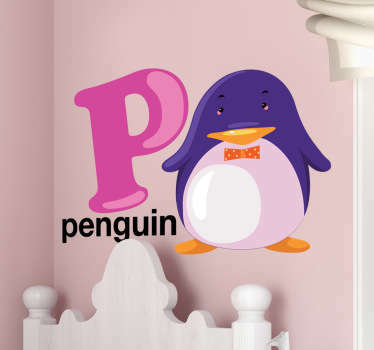 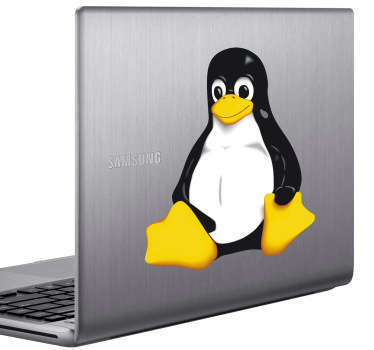 You can even choose a chalkboard sticker in the shape of a penguin!